Windows 7 is an operating system released by Microsoft on July of 2009. The stable release and first service pack were more than a year later in February of 2011. 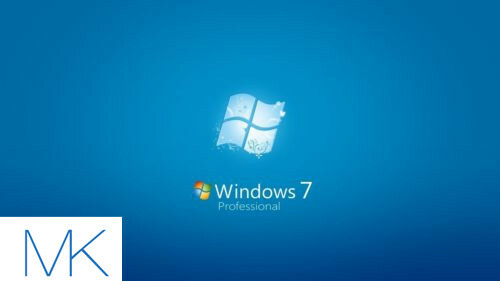 Windows 7 is not the most recent operating system from Microsoft, as Windows 8 was released in 2012. 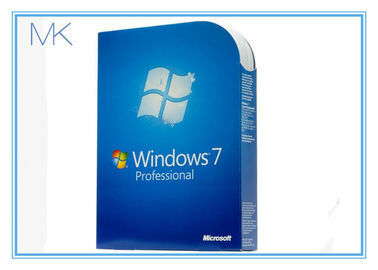 Windows 7 has recently managed to surpass Windows XP in market share, and as of 2012, held over 44 percent of the market. Windows 7 is generally agreed to be the current best operating system released by Microsoft. Windows 8 and Windows Vista were both met with a great deal of controversy over large changes to the system. Windows 8, in particular, is regarded as a decent system plagued by a terrible user interface, called Metro.